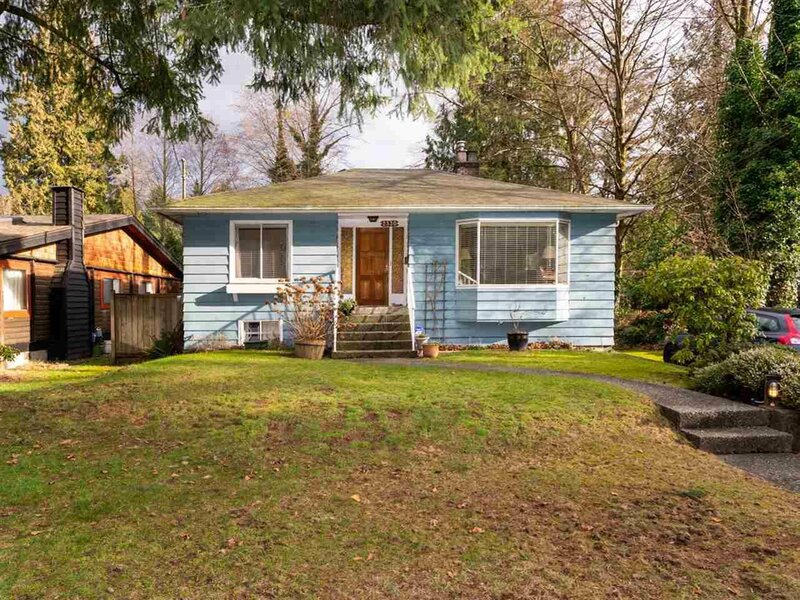 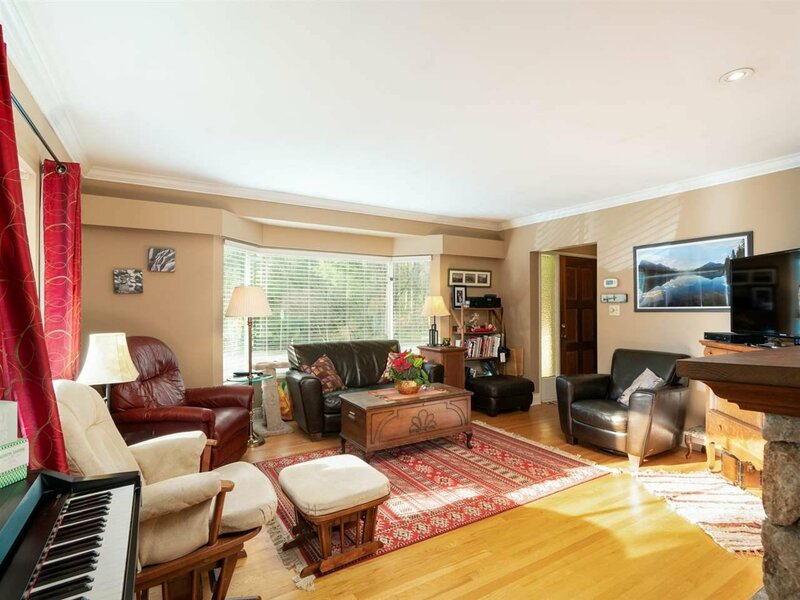 Great Value for this charming 3BR home in Pemberton Heights, one of the North Shore's most sought-after neighbourhoods! 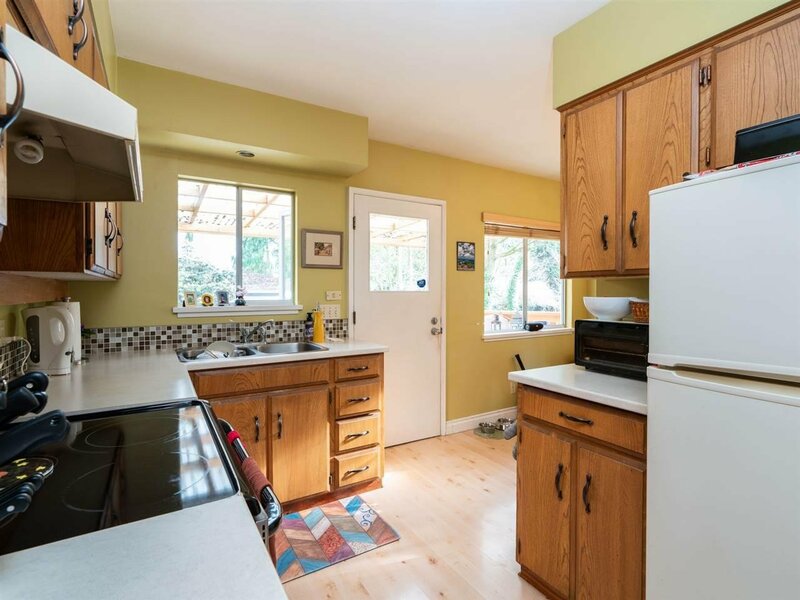 This home is situated on a large, flat lot perfect for kids and dogs alike. 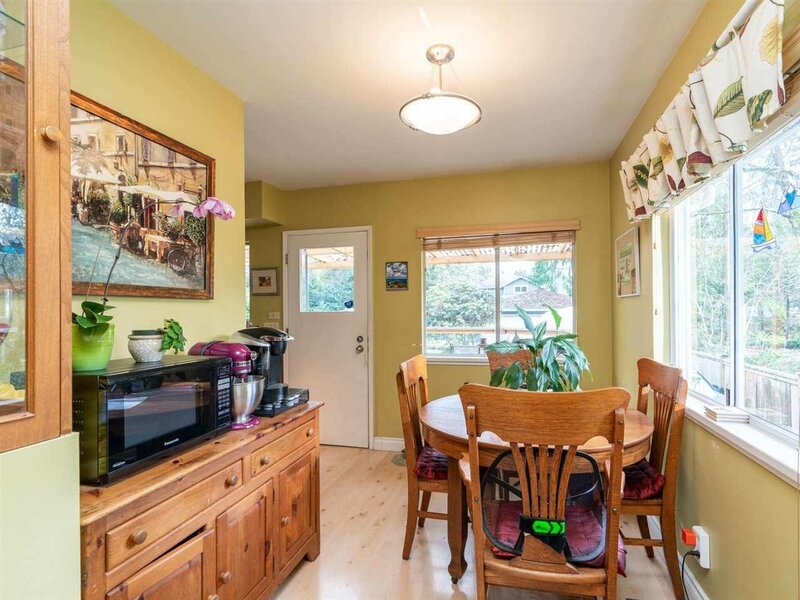 This cozy home features 2 bedrooms up and hardwood floors through the main. 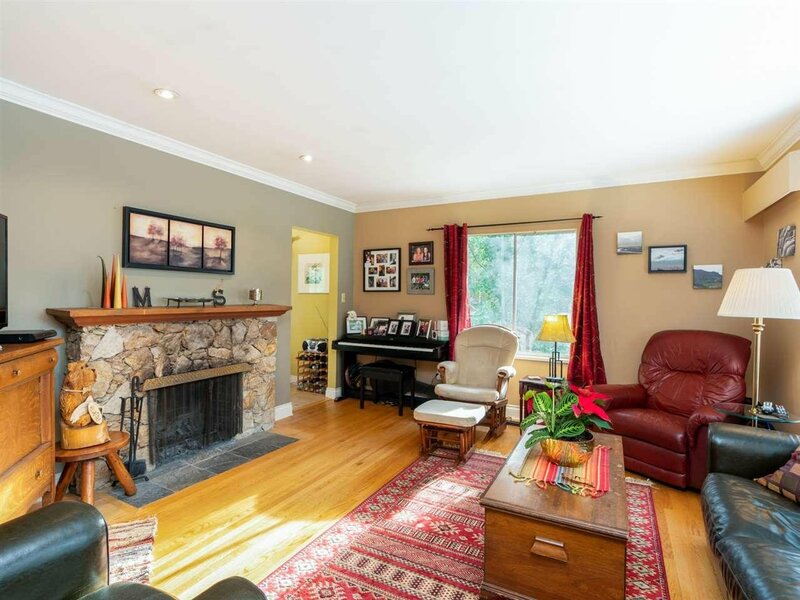 The living room features a lovely stone, wood burning fireplace, hardwood floors and large bay window. 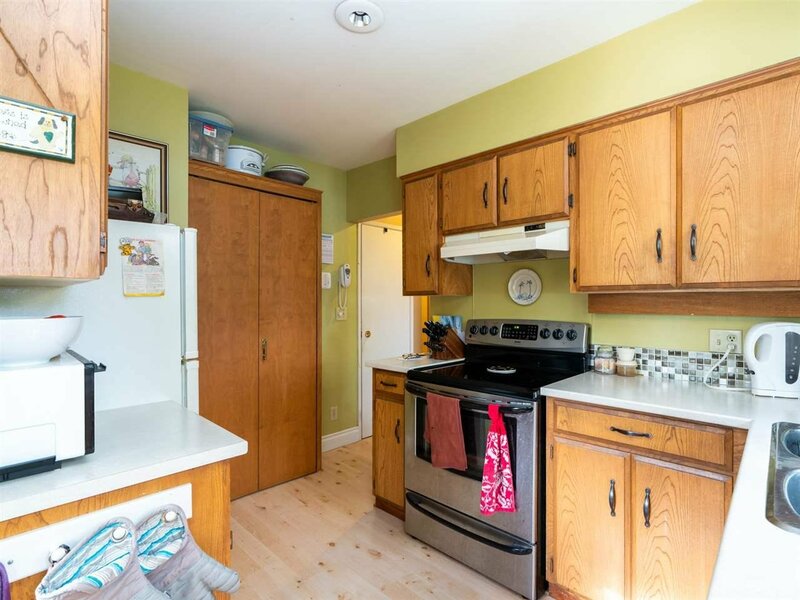 Kitchen and dining leads to a huge, partly covered back deck. 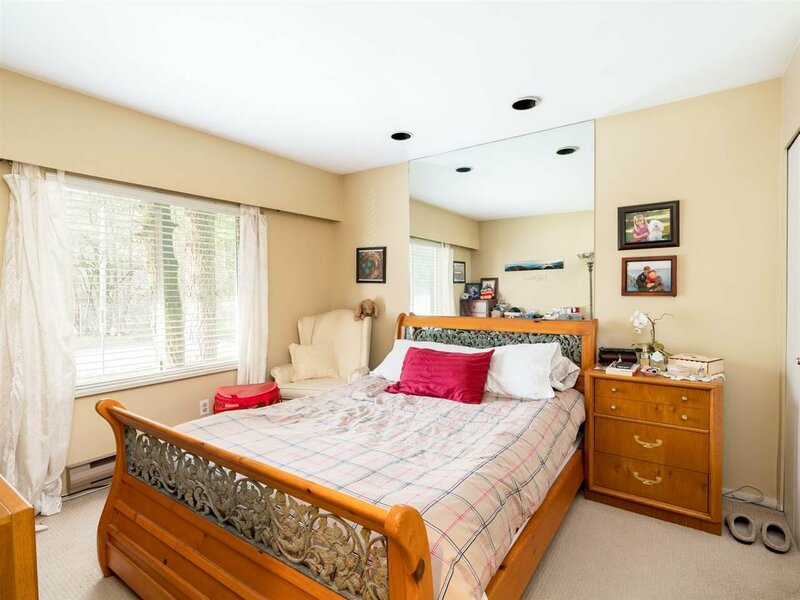 Downstairs features a bedroom, laundry and suite with a separate entrance. 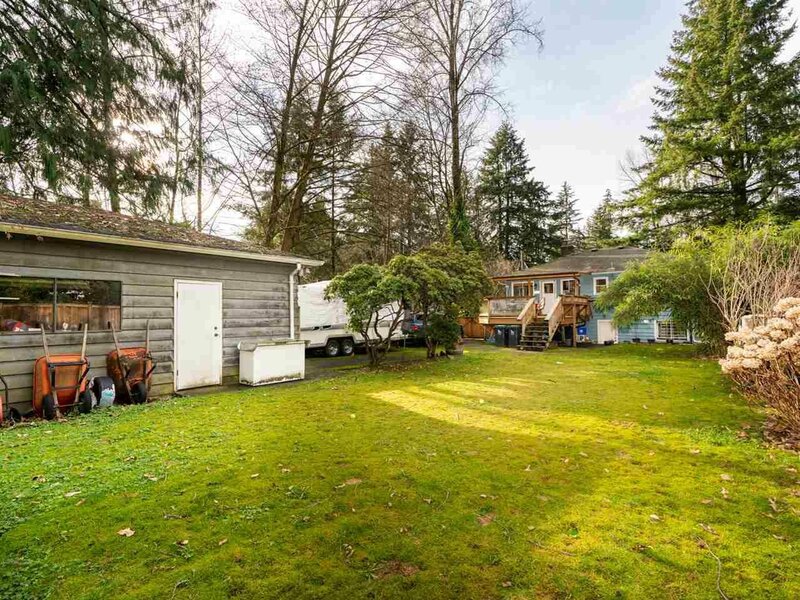 Long driveway leads to huge double garage with a workshop. 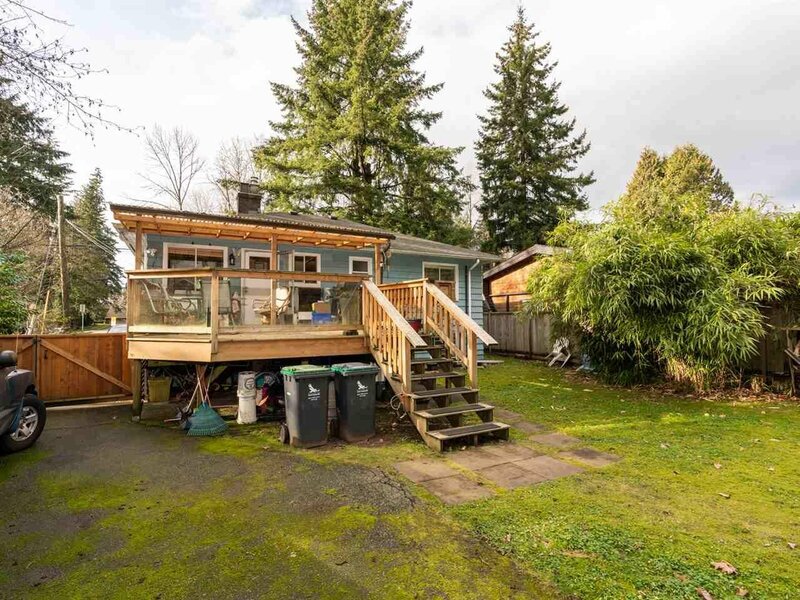 Develop new or get into the market with a great starter home for a young family with daycare and Capilano IB Elementary just blocks away.